“He would march into the heart of hell to see it firsthand.” – George Corey, California attorney and friend of Ryan. 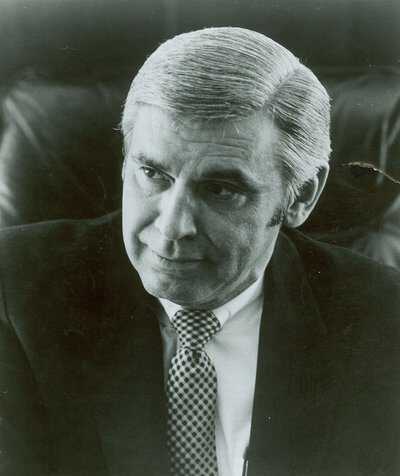 Senator Leo Ryan, 1977-1978. PD. Leo Ryan lived in many places during his childhood: Nebraska, Illinois, New York, Florida, Massachusetts, and Wisconsin. He served as a submariner in the United States Navy during World War II and then worked as a high school English and history teacher in Nebraska before settling in California, in San Mateo County, south of San Francisco. He won a seat on South San Francisco’s city council and served for six years before becoming mayor of that city. He was elected to the California State Assembly in 1962 as a Democrat and, although generally progressive, confounded liberals on issues like educational reform. More significantly, Ryan proved to be a maverick fact finder. Following the Watts riots in 1965, Ryan lived with a black family and worked in the community as a substitute teacher to understand the conditions that led to such discontent. While chairing a committee investigating prison reforms, he anonymously had himself admitted as an inmate to Folsom Prison for ten days. Critics called these trips publicity stunts, but they certainly worked to focus public attention on issues Ryan thought were urgent. In 1972 Leo Ryan was elected to the United States Congress from California’s 11th District. He continued his flamboyant methods, lying down on the ice between fur hunters and baby harp seals on a fact-finding mission to Newfoundland. In 1977 Ryan heard from Sammy Houston, an old friend whose son had quit Jim Jones' Peoples Temple and died shortly afterward. 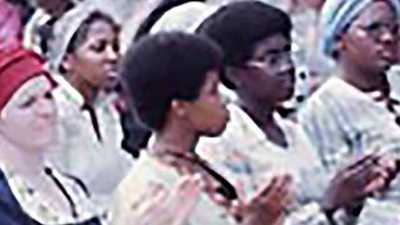 Houston had been unable to contact his daughter-in-law or grandchildren in Jonestown, the Peoples Temple’s settlement in the South American country of Guyana. Ryan then learned of Deborah Layton Blakey’s affidavit attesting to a prison camp atmosphere and threats of mass suicide at Jonestown. It was time for another fact-finding mission. Arriving in Guyana with two aides, a group hoping to bring their relatives home from Jonestown, and journalists, Ryan went to the house the Temple rented in the Guyanese capital, Georgetown. “I’m the bad guy,” he announced to residents. “Anyone want to talk?” He assured them that he was open minded and only interested in hearing their stories. But the stories he most wanted to hear were those that only the people of Jonestown could tell. Despite Jones’ reluctance, Ryan and a limited number of his entourage flew to Port Kaituma to see Jonestown for themselves. The next day, November 18, 1978, Ryan was shot to death at the airstrip trying to leave. Virtually the entire population of Jonestown died soon afterwards. President Ronald Reagan posthumously awarded the Congressional Gold Medal to Leo Ryan in 1983, on the fifth anniversary of his death. In California, the Peoples Temple continued to grow and develop into a political and social advocacy group. 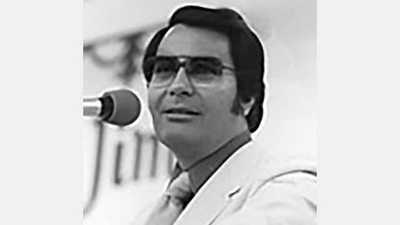 Jonestown was meant to be a utopia and, for a while, it was.